Search Results 13-24 of 21 records. Domus Flooring & Stairs is proud to have multiple flooring store locations across Atlantic Canada to serve you better. 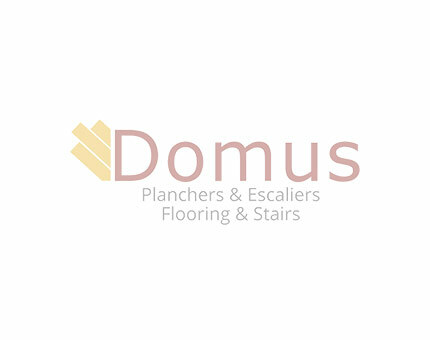 Copyright © Domus Flooring and Stairs All Rights Reserved. Your updates have been saved.